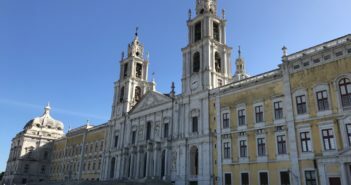 You are at:Home»Category: "Traveller Information"
Use these travel directions to get from Lisbon to Évora, a town in Portugal’s Alentejo region. 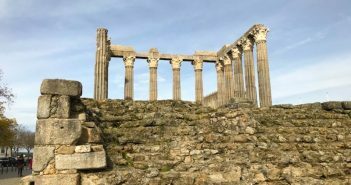 Declared a UNESCO World Heritage Site, Évora has Roman ruins, a university, and beautiful buildings. Don’t leave without a wine and olive oil tasting experience. 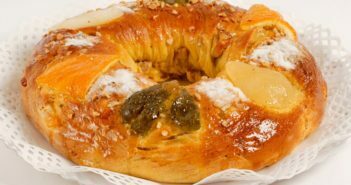 Are you packing your suitcase for Portugal? 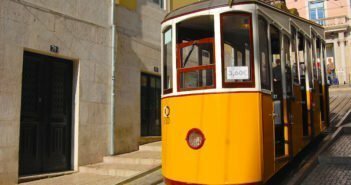 Whether you go to Lisbon, Porto, the Douro valley, or the Algarve, use this helpful checklist to make sure you don’t leave home without those needed items. 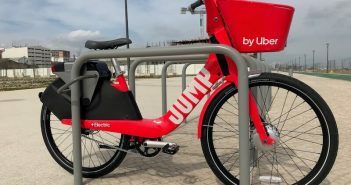 Uber has deployed its Jump e-bikes in Lisbon, joining the Gira bikeshare system and the dockless electric scooter companies. You’ll now be able to find and reserve a red bike using the Uber app. 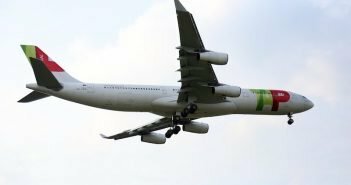 TAP Air Portugal is increasing the offer of direct flights between the United States and Lisbon as part of its business strategy. 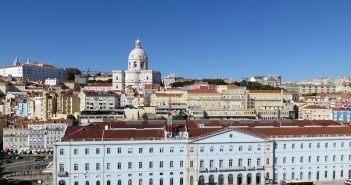 Find out what your options are for buying the cheapest nonstop flights between US cities and Lisbon. 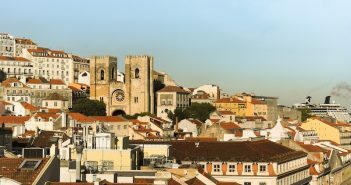 Coimbra is halfway between Lisbon and Porto, which makes it one of the most popular stops between these two cities. 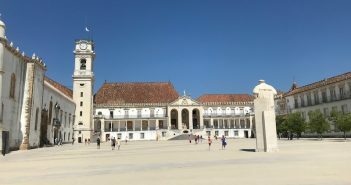 Use these travel directions to get from Lisbon to Coimbra where you can visit one of the world’s oldest universities, established in 1290. 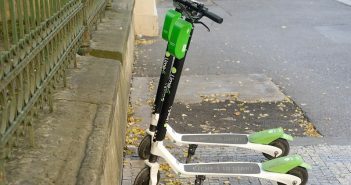 Electric scooters are fun, fast, and make getting around Lisbon easier. 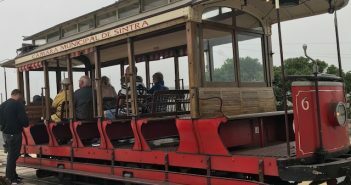 Tourists are also using them more often. 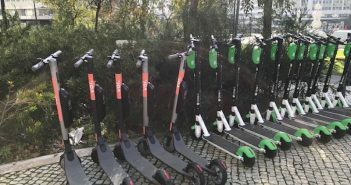 After the Californian-based Lime, several other scooter-sharing companies like Bungo, Flash, Hive, Iomo, Tier, Voi, and Wind, are now operating in the city. When shopping in Lisbon, or Portugal, you may notice a VAT added to your receipts. 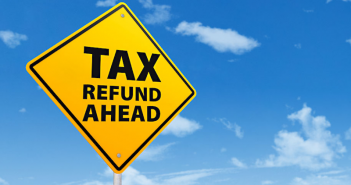 Find out who can claim a VAT refund, which purchases are eligible, and how to claim the refund at the airport. Just like Lisbon, Porto has its own transport and sightseeing cards: Andante and Porto Card. 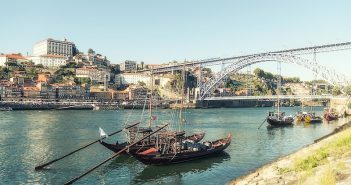 Read our guide to make sure you buy the right one for exploring Porto. 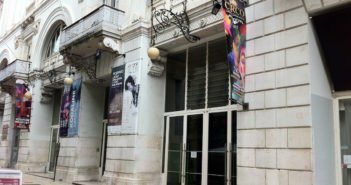 Learn how to find parking space on the streets of Lisbon. Information on parking meters and garages, car parks, overnight parking, how much it costs and how to pay. 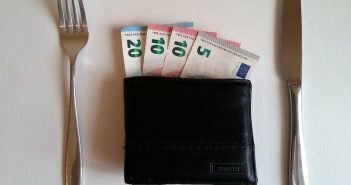 Tipping in Lisbon and Portugal: Who to Tip and How Much? 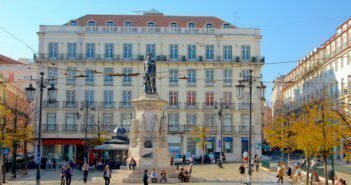 Wondering if you should tip in Lisbon, how much should you tip, and who should you tip in Portugal? Find out here so you don’t get it wrong. 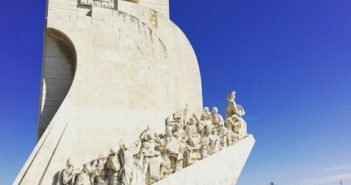 Viva Viagem or Lisboa Card: Which Card to Buy? Unsure about which card to buy: Viva Viagem or Lisboa Card? 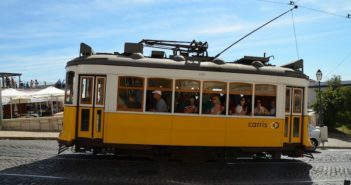 While both cards can be used to travel around Lisbon, they are actually two distinct types of cards. 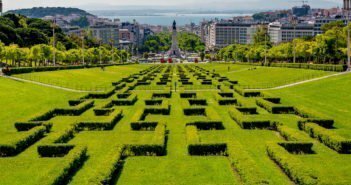 Read our guide to make sure you buy the right one for exploring Lisbon. 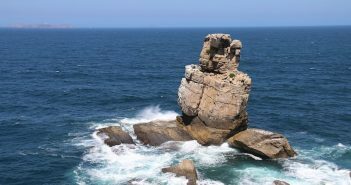 For a day trip or a longer stay, use these travel directions to get from Lisbon to Peniche, a fishing town north of Lisbon on the Silver Coast. With several beautiful beaches and the protected Berlengas islands, it draws both holidaymakers and surfers.